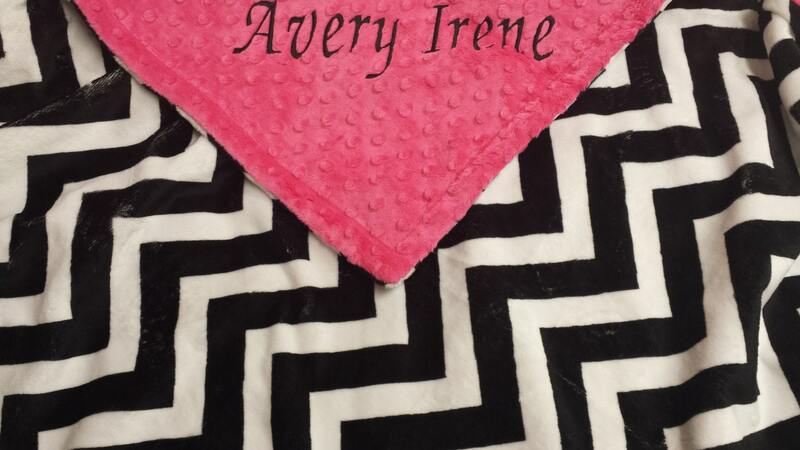 Black Chevron Minky Baby Blanket. You choose color backing. You choose size. This is my 4th minky blanket for my kids. Plus a crib set. I absolutely love the quality & softness of these amazing blankets! !